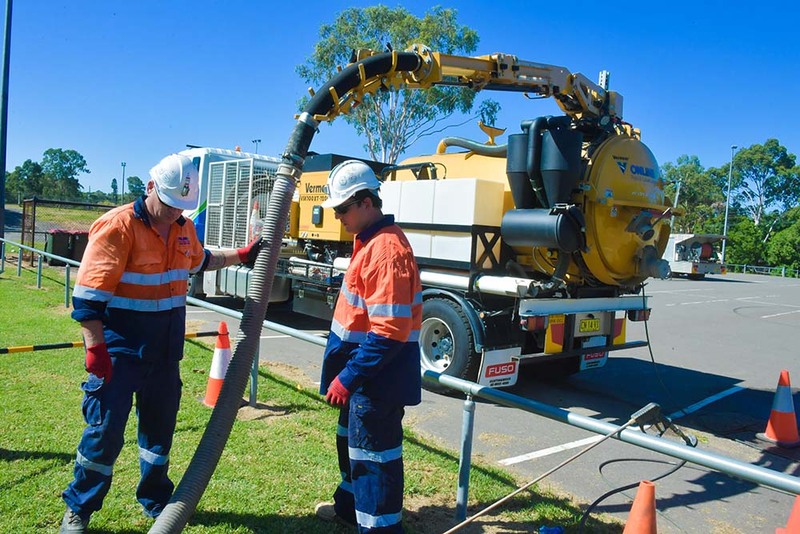 Non-destructive digging, also known as non-destructive excavation, hydro excavation, and pot holing, makes use of a high-pressure water lance to safely excavate soil, dirt, and sand that is found around underground utilities. 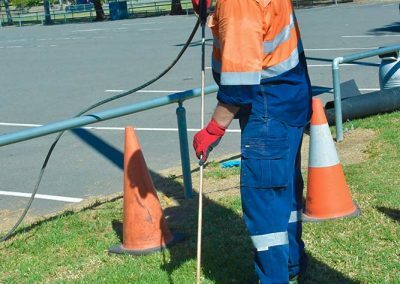 Before non-destructive digging is performed, we use hand-held locators or ground penetrating radar to locate underground utilities. 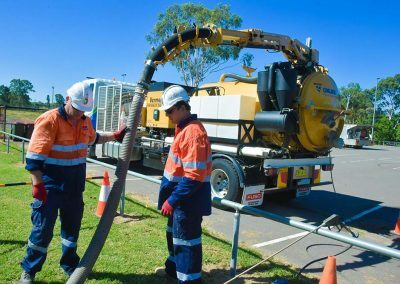 We would then use hydro excavation to dislodge the soil, dirt and sand, thus pot holing and exposing the underground utilities that need to be accessed. The materials that are dislodged are vacuum loaded for containment and easy removal removal from site. After the relevant crew has accessed the site, we can also undertake a full reinstatement of the ground if required. 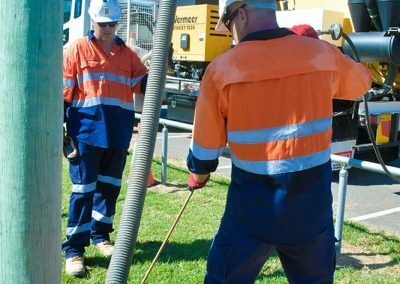 Online Pipe & Cable Locating (Online Pipe) has extensive experience in performing non-destructive digging around various pieces of critical infrastructure, including, water pipes, sewer pipes, power cables, gas lines, telecommunication cable, and sewer lines. Our team also has experience in working safely around other objects such as tree roots, buried concrete, and bricks. 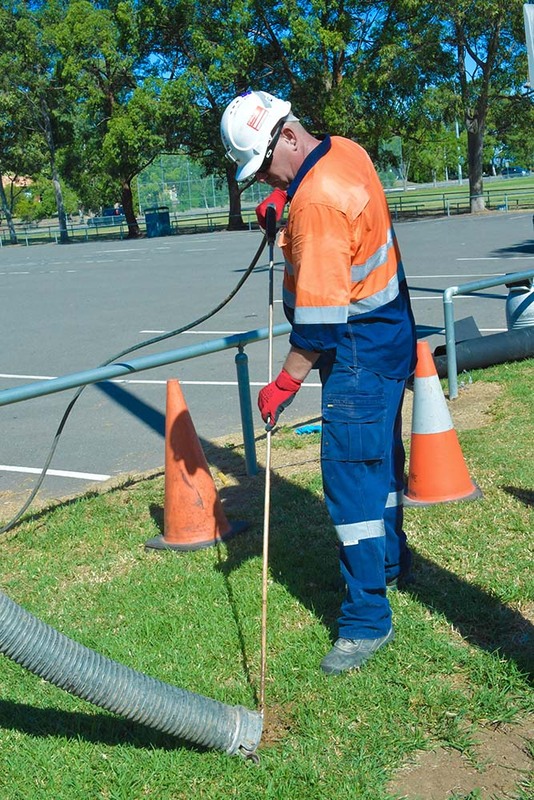 Non-destructive digging is quicker and safer than excavation and manual digging. Repairing the ground is much easier than if mechanical excavation was used. 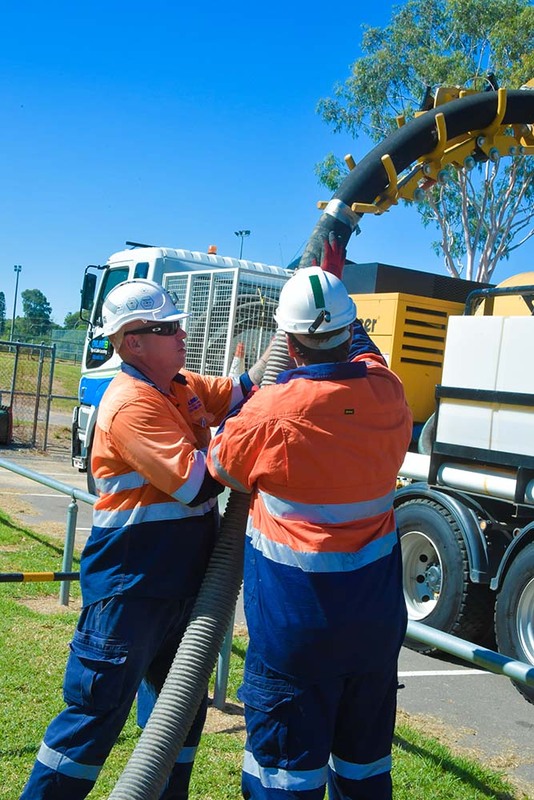 It eliminates damage to underground infrastructure, and reduces hazards and risk of injuries. The excavation work can be completed much faster, which helps reduce your overall costs and can help minimise disruption to services and operations. Fast clearing and removal of soil, dirt and other materials. Safe way to dig trenches near or around underground utilities. 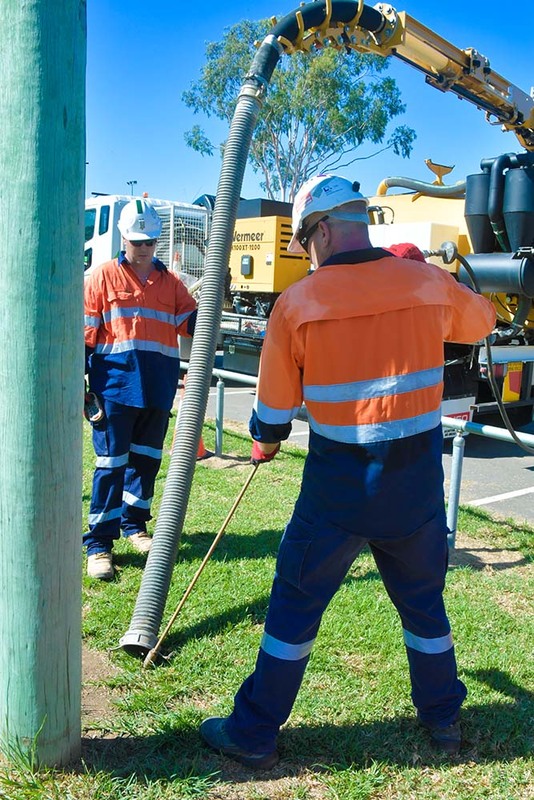 Fast and safe exposure of cables for the installation of street lights and power poles. Safe, fast and effective site reinstatement. I appreciate Online Pipe’s availability, professional service and the great results we can achieve with the modern equipment they use. I have been working with Online Pipe for many years. I am impressed with their modern equipment and availability. Their operators are always on time and get the results we need. Online Pipe are a great team to work with. Their prompt timing, friendly service and cutting edge technology suits our business requirements accurately. I’ve used Online Pipe’s services for close to 23 years. 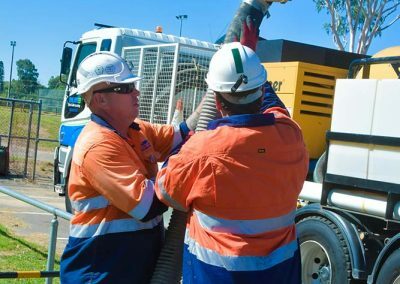 We have built a great working relationship based on efficient and professional service and I will continue to use Online Pipe. We continue to use Online Pipe for their reliable and timely service. Their modern CCTV equipment and experienced operators are great.